Who Hires Century 21 Showcase ? Why? They quickly recognize the superiority of Jeff Stoffel's sophisticated System for selling homes as quickly as possible, for top dollar. They have the background and experience to understand the power of the multi-media, multi-step System that CENTURY 21 Showcase has perfected. They understand that other real estate agents from all over the area respect their marketing System. They see, quite simply, that the realtors using the Showcase System do more things simultaneously to get homes sold fast and for top dollar. Why? Because the Showcase System features methods of marketing and selling their homes that minimizes their involvement and inconvenience. For example, the Showcase Tour of Homes (in place of ordinary open houses) reduces the amount of time their home is “open to the public.” The pre-selection and qualifying process reduces the number of people who troop in and out of the home with no real interest in it or ability to buy it immediately. Why? 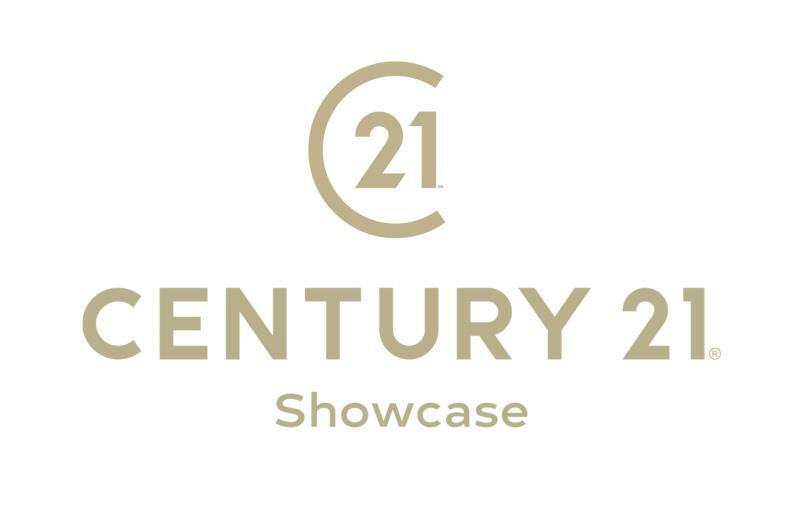 Century 21 Showcase tends to attract the client who wants it done right the first time. That’s because Showcase sells a much higher percentage of homes listed compared to the average agents in the area. If you hire the wrong agent, after weeks or even months go by without your home being sold, you have to get rid of that agent and start all over again. Many sellers go through three agents before getting their home finally sold – and by then they tend to compromise their price severely. The homeowner who is determined to get it right the first time compares Showcase's track record to others and makes the obvious choice. Based on information from CARETS as of 4/23/2019 1:10 PM CST. The information being provided by CARETS is for the visitor's personal, noncommercial use and may not be used for any purpose other than to identify prospective properties visitor may be interested in purchasing. The data contained herein is copyrighted by CARETS, CLAW, CRISNet MLS, i-Tech MLS, PSRMLS and/or VCRDS and is protected by all applicable copyright laws. Any dissemination of this information is in violation of copyright laws and is strictly prohibited. Any property information referenced on this web site comes from the Internet Data Exchange (IDX) program of CARETS. This web site may reference real estate listing(s) held by a brokerage firm other than the broker and/or agent who owns this web site. The accuracy of all information, regardless of source, is deemed reliable but not guaranteed and should be personally verified through personal inspection by and/or with the appropriate professionals. IDX by Commissions Inc.